A.J. 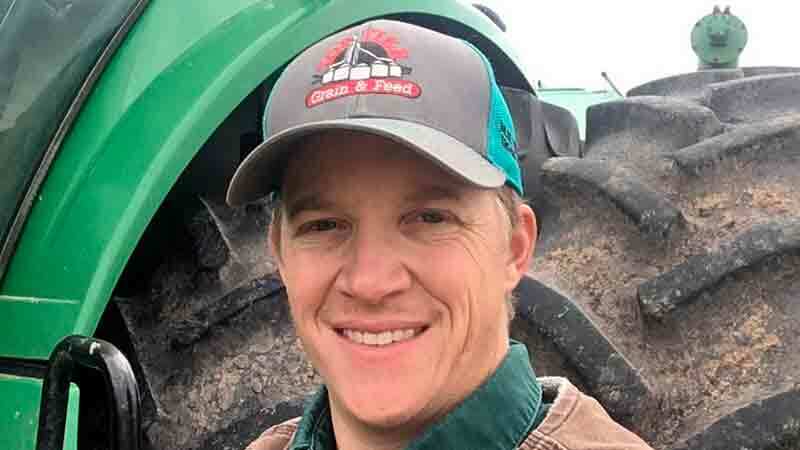 Woehl of Tom Green County, Texas, got excellent weed control with Enlist One™ herbicide along with the ability to keep the herbicide on target both during and after application. In addition to Palmer amaranth, Woehl battled a surprising challenge from devil’s claw, a pesky broadleaf weed that his usual herbicides couldn’t handle. 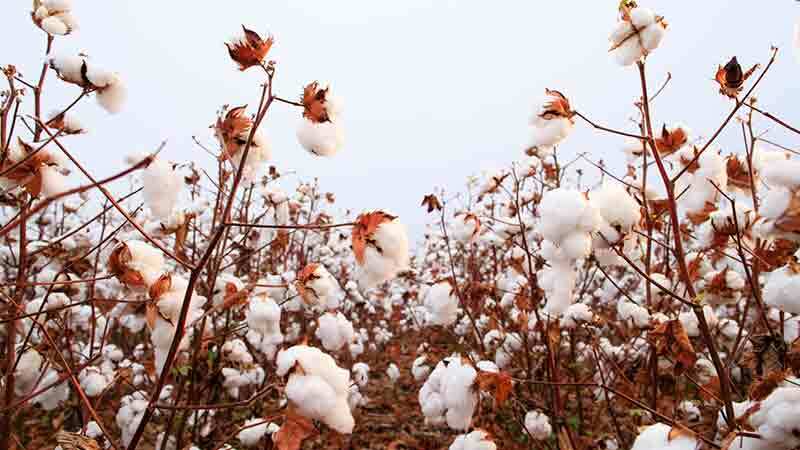 Woehl chose PhytoGen W3FE varieties based on the performance of the cottonseed. The W3FE varieties gave him another tool to control glyphosate-resistant weeds and volunteer cotton that didn’t contain the Enlist trait. It fit well in his herbicide program this year. “The conditions when I sprayed were excellent,” Woehl says. Wind speeds were 5 to 8 miles per hour. 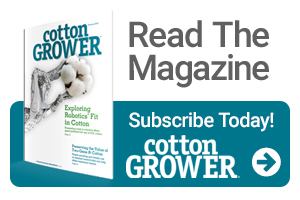 “There’s a lot of dicamba-tolerant cotton around, and I didn’t touch any of it. I didn’t have any problem keeping Enlist One on target,” he says. Cotton growers using the Enlist™ weed control system are seeing clean fields from early season through harvest. By following the label, they’re keeping Enlist™ herbicides on target. His weed control was excellent, both on Palmer amaranth — which he expected — and on strong devil’s claw pressure — which was unexpected. With the ability to use Enlist™ herbicides, Woehl got the extra weed control he needs for his cotton fields.